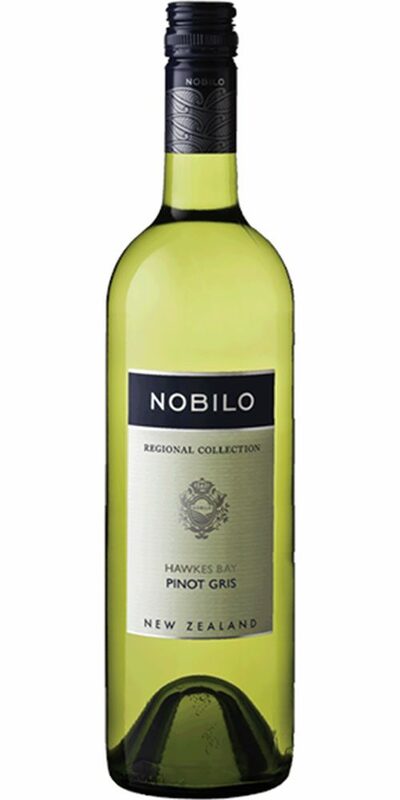 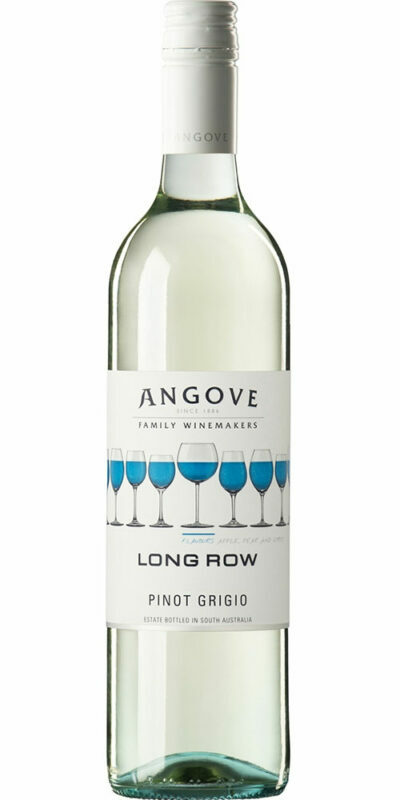 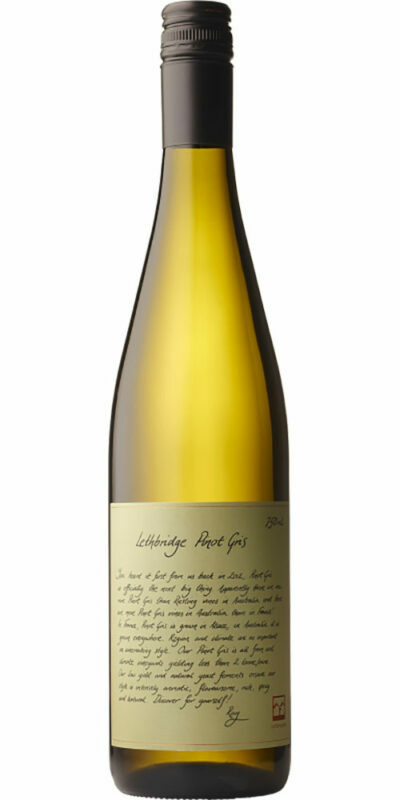 With a Medium straw colour and brilliant clarity, this New Zealand Pinot Gris unveils intense aromas of pear and nectarine with hints of spice. 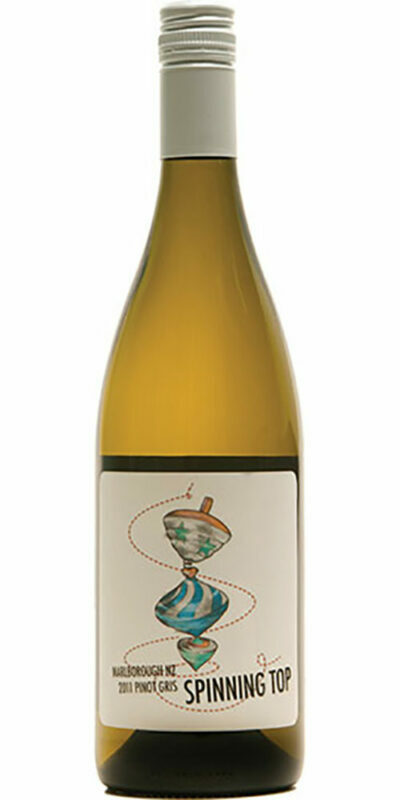 A bouyant and cheerful palate with appealing fresh fruit characters with a silky, off-dry finish. 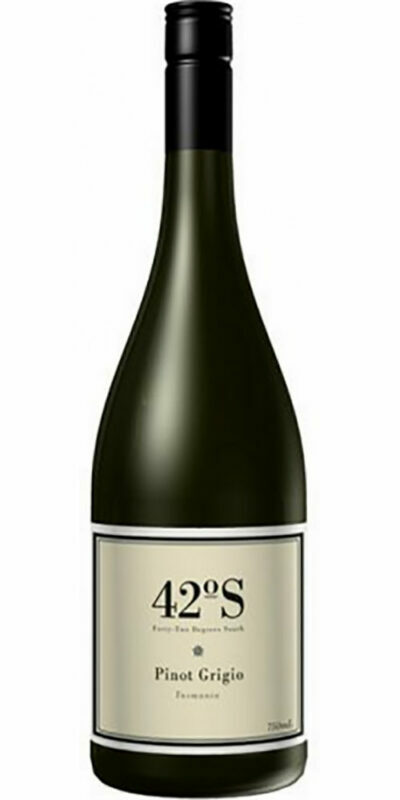 Seafood, white meats, and spicier Asian dishes.